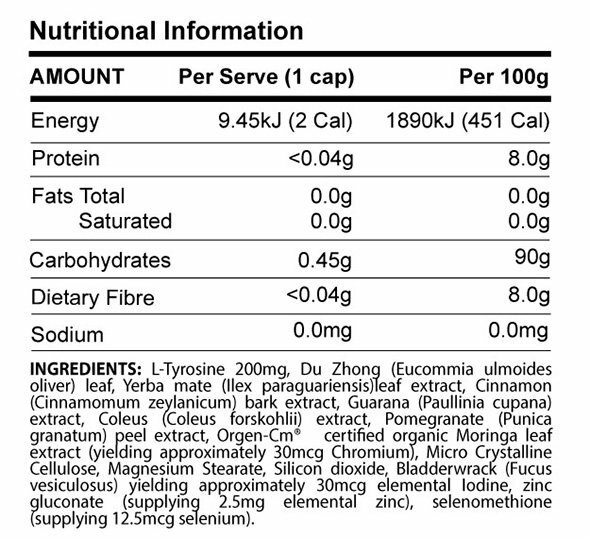 Does T432 Plus interact with thyroid medication? You should always consult your healthcare practitioner before you start any new diet, exercise or supplement regime. If you are on medication, seek advice from your prescribing doctor or pharmacist. It is ok to combine T432 Plus with thyroid medications if you are being supervised and monitored by your health care professional. It is important to have optimal thyroid levels for many reasons. 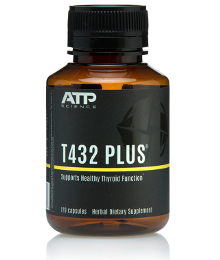 However; for people struggling with excessive weight, T432 Plus may help you achieve goals by optimising your thyroid and metabolism when you aren’t working out. After all, for most of the day, you aren’t in the gym. Don’t just limit your fat loss to less than 5% of the day. Optimal thyroid levels will give you the energy to get more out of life, avoid becoming fatigued and of course, reach your ideal goal body composition.